Please join The Starlighters band as we host a party celebrating the successful campaign for the Hibriten Star & Cross restoration fund. This has been a non-profit effort to raise money for much needed repairs to Lenoir’s beloved Star & Cross atop Hibriten Mountain. The fund is within a few hundred dollars of the $20,000.00 goal, so come help us push this worthy cause over the top. If you are unable to attend the event, donations can also be made directly to the “The Hibriten Star & Cross Fund.” an account at the Main Street, Lenoir branch of Community One Bank. 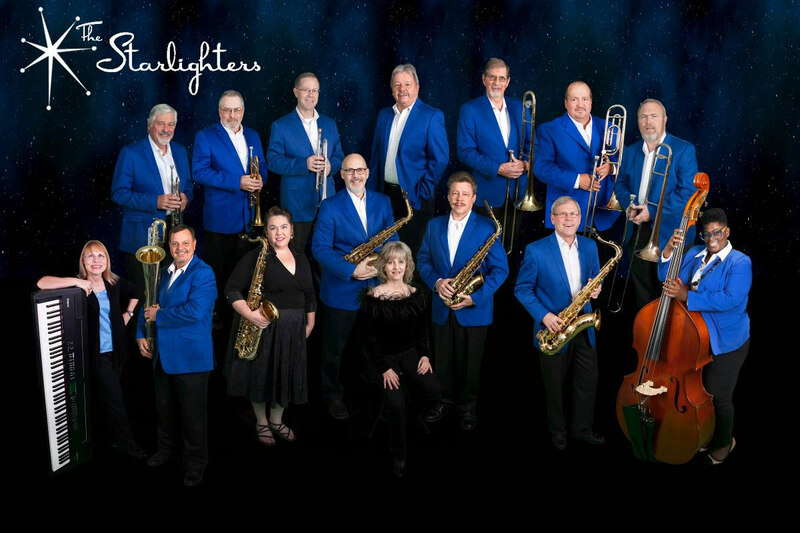 The Starlighters will be donating their performance this night, so we invite music lovers of all ages, and especially people that have grown up counting on the Hibriten Star & Cross being there for them each Christmas and Easter season. In our own way, The Starlighters are proud to help the starry lights burn bright for generations to come. Please contact 1841 Café at 828-572-4145 to make reservations for this special event. You can learn more about The Starlighters on facebook.